I’m fairly new to the world of fly fishing despite growing up in Utah and spending a majority of my summers in the mountains of Park City on my grandparents’ ranch. Nature has always called to me, and because of that, I have found passion and happiness existing in the great outdoors. At one point, life presented a crossroad that called for a change of pace, and I left those beautiful mountains for nearly a decade of time to experience the sprawling beauty of the Pacific Ocean. Through that change, I discovered a different layer of that natural love we feel when we allow ourselves to live amongst the earth in all its shades and glory. I learned a lot from the sea, but deep down I knew it was time to return home to where my heart truly thrives, the mountains. Something greater was waiting for me there, something new. That something new was fly fishing. By happenstance, I was exposed to the world of fly fishing through my cousin and another good friend of mine, Spencer, from Tacky Fly Fishing. They took me under their wing and patiently taught me the art of casting and fly fishing as a whole. What I thought would be an occasional added reason to be in the wilderness quickly became a lifestyle and a deep-rooted anchor in my love of nature. I couldn’t get enough! 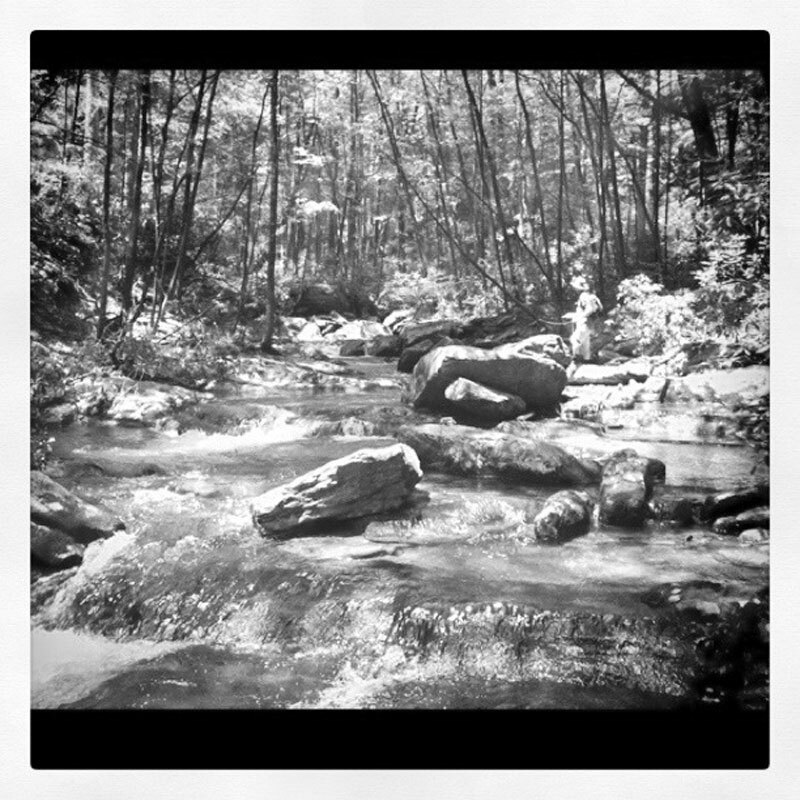 My entire thought process and most of my daydreams began revolving around being out there, anywhere, fly rod in tow. 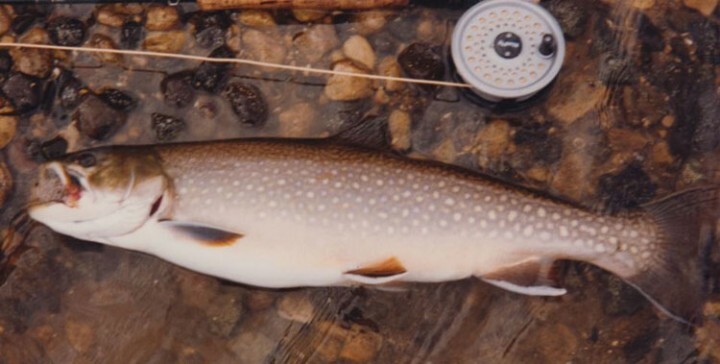 The initial doubts I carried within myself due to my inexperience were quickly silenced as the fly-fishing community embraced my efforts while witnessing the evolution of my newfound love. It is sure to be a familiar love they too have experienced at some point in time: that first cast, that first fish, the growing pains of refining one’s technique, and days on the water you’ll never forget. I felt so welcomed and supported by this community. There are no judgments here, only support and people who want this sport to carry on and grow. 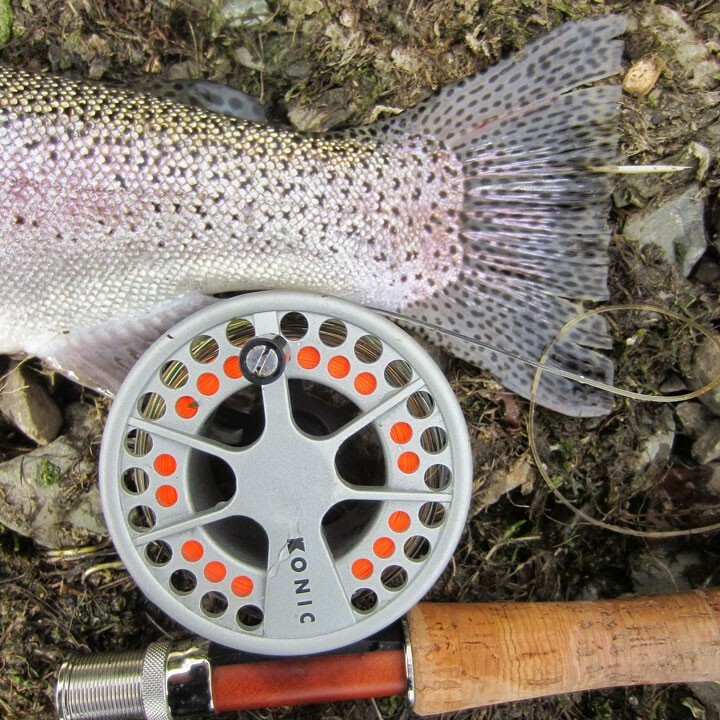 I believe fly fishing serves a much deeper purpose below the surface of calling it a simple hobby. It allows us to reconnect with a part of ourselves that often becomes buried beneath the toils of everyday life. It’s hard to put into words how deep this love runs, though those who have felt it will understand. That lifelong chase is only a portion of why we do this, why we expose ourselves to the elements and travel through deep terrain and uncharted wilderness. It serves a purpose and provides fulfillment. My advice to those who are intrigued by fly fishing but feel intimidated to do so is simple-go. There’s a sense of passion inside you that will be awakened, another puzzle piece of happiness that will fall into place. You’ll continue to learn as you go, and one day the rhythm of casting will click. It will become a memory and a day on the water you’ll never forget. Remember, nature teaches us things when we are willing to listen. Fly fishing is here for all who care to share in its journey. It is a way of life that will captivate you and teach you a newfound understanding of what it means to be a part of something bigger. You will work hard through patience and reap the benefits of persistence. 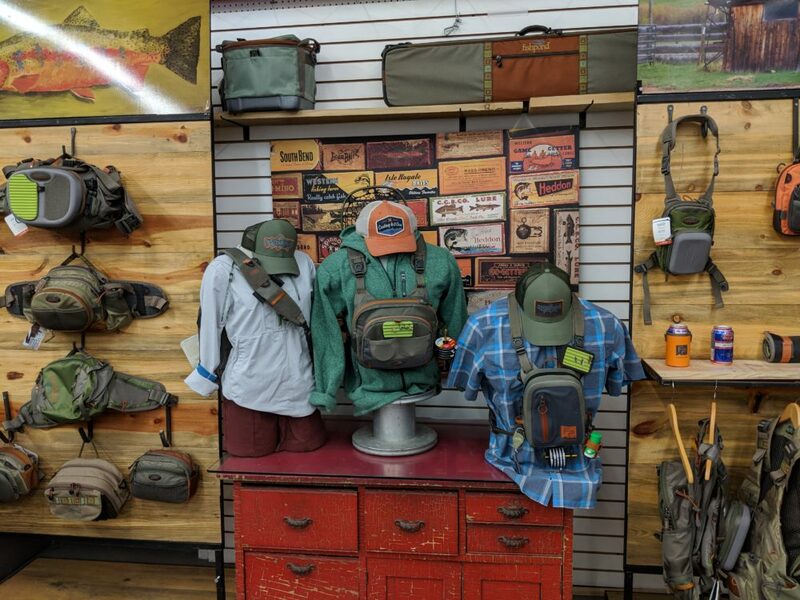 If there is one thing I can say with full confidence and without hesitation, it is that you’ll be welcomed in the world of fly fishing just as I was. Come join us on the water. Follow along with Amos on her instagram @amossharp as well as @fishwest. Stay tuned for more!